NEW SINGLE PIECE FENCE STRETCHER FOR CHAIN LINK. 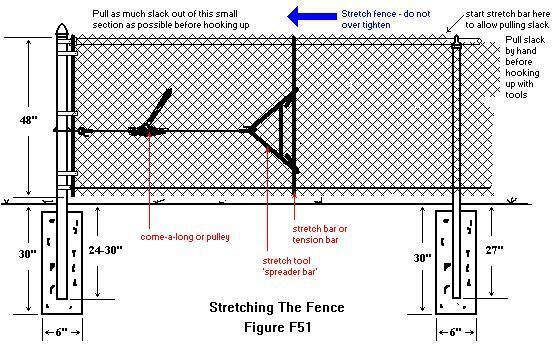 * Please call us with any questions about our fence stretching buddy w/hdl. rentals in South St. Paul MN metro area.